Ever wondered about this reference to “filigree” in Sense and Sensibility (Vol. II, Ch. I )? 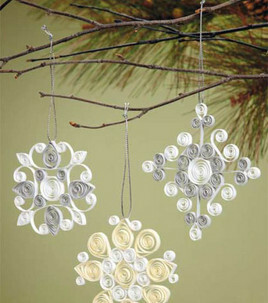 Filigree, now mostly referred to as quilling, is a craft still done today, as shown in this little craft project provided by JoAnn Fabric and Crafts for making quilled snowflakes. You can buy your papers pre-cut now, which is unfortunate; how else would Elinor have been able to get Lucy alone to interrogate her about Edward Ferrars? Thank you for this post. I had imagined that Ms. Steele was crocheting a small purse (which were becoming fashionable) or some similar needlework article, which had some practical use. Having seen your post, I now understand that she really was just creating a purely decorative object for a spoiled child. 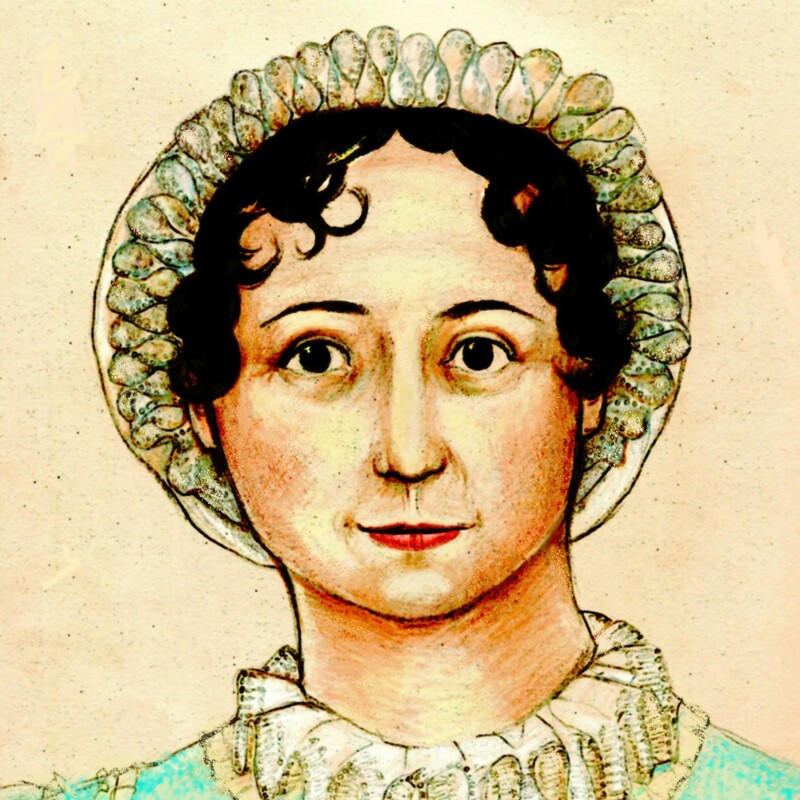 (I do not mean to put any contemporary person who engages in this form craft work, and the samples shown are quite beautiful, but in Austen’s day, woman’s needlework was usually to create an item of real value to be worn or to be used in the household. It’s not like today, when we can run down to Target for a nice decorative pillow or a new hat. ).